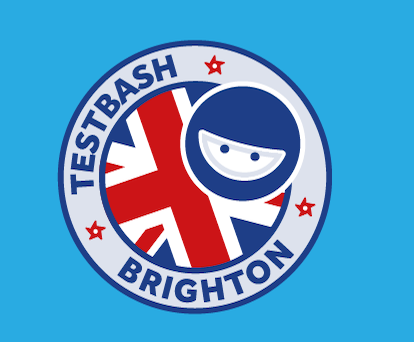 New post on Everyday Unit Testing. Started as a rant, and based on too many conversations I had. 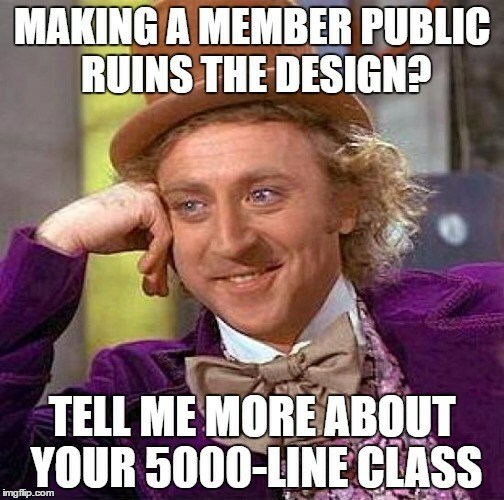 Does making members public a real danger?